HUGE PRICE REDUCTION- OWNER WANTS IT SOLD. BRING OFFERS!!!! 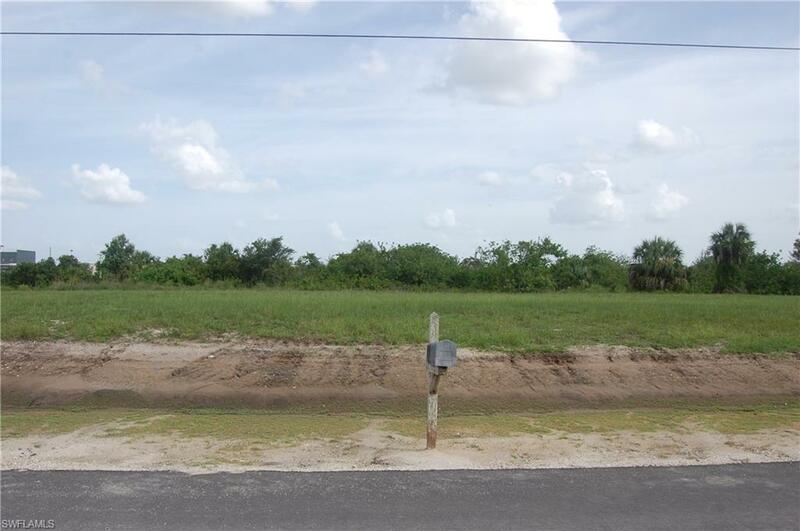 TRIPLE WATERFRONT LOT with Southeastern Exposure. 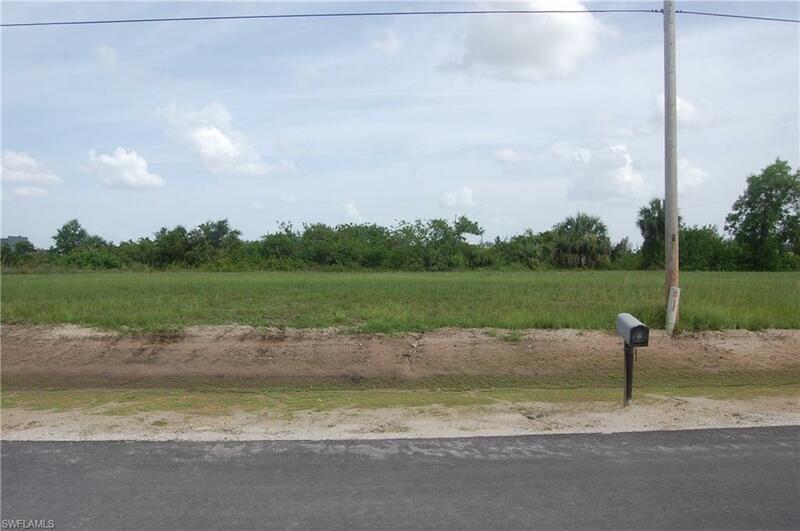 Your Dream Home Lot Awaits!! 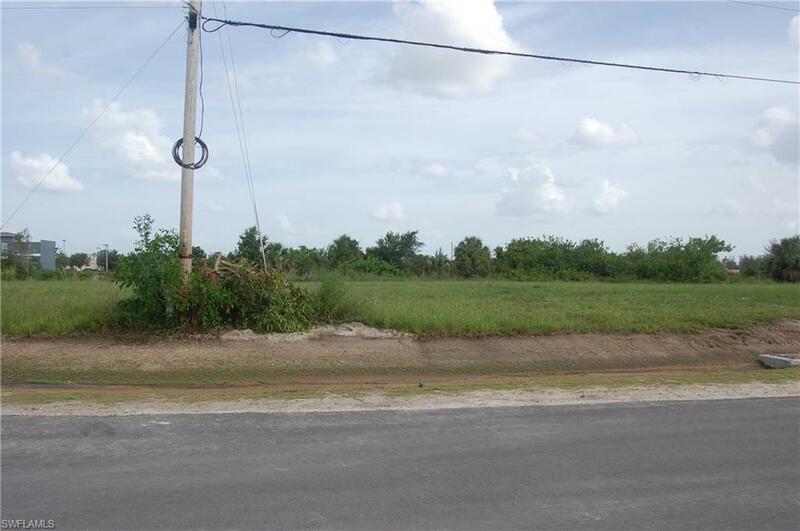 Located in the North section of SW Cape Coral located on Minerva Canal surrounded by freshwater lakes. 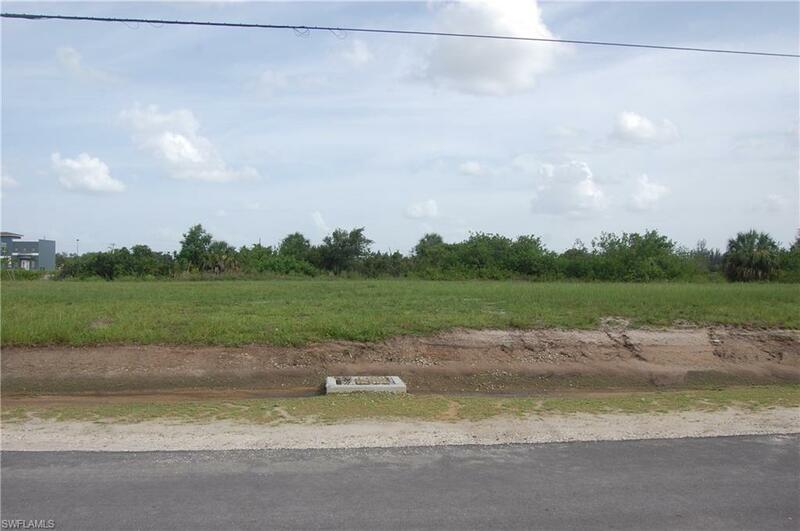 This location has easy access to the ever-expanding Pine Island Road corridor with fast access to multiple golf courses, dining and shopping. City is currently installing Water, Sewer and Irrigation to this section of Cape Coral, Assessment added to the tax bill. Buyer to assume Assessments and Capital Expansion Fees. Confirm with city of Cape Coral for balance. Motivated Seller... Bring Offers!! Listing courtesy of Susan Beckham of Coldwell Banker Residential Re.